Nicole Horsky has been involved with dogs since she was a girl, either her own or others’ that she looked after on a daily basis, or took in whilst their owners were on holiday. 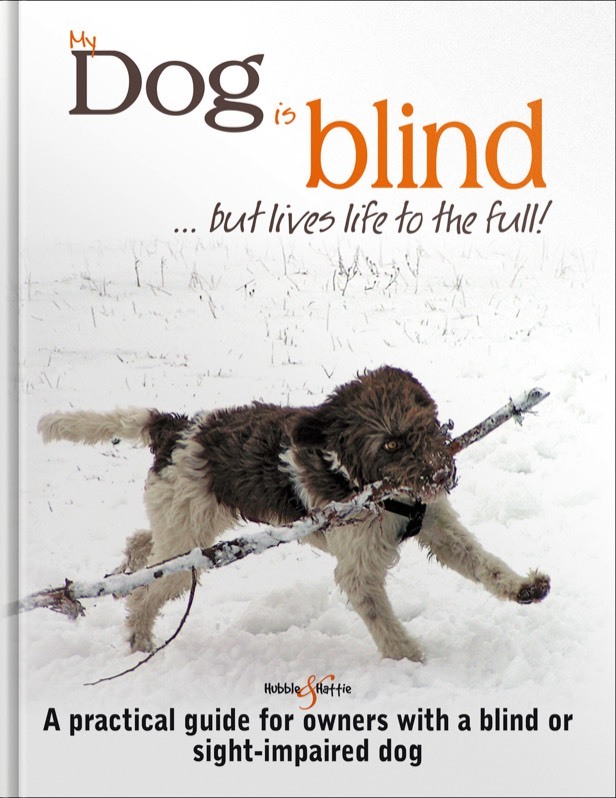 Her particular interest in blind dogs was sparked as a result of owning Elliott – a gorgeous mix of gundog and Wirehaired Pointer, who features in her book – who is blind, and so she is well-placed to write this book. 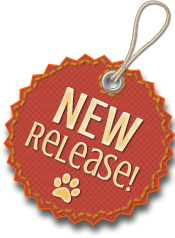 Nicole has shared her experience of living with Elliott with many other owners of blind or partially-sighted dogs, helping them and their dogs to adapt to their new circumstances and get the most out of life; in the process, she believes that these special canines have, more than any other, taught her about dog behaviour. 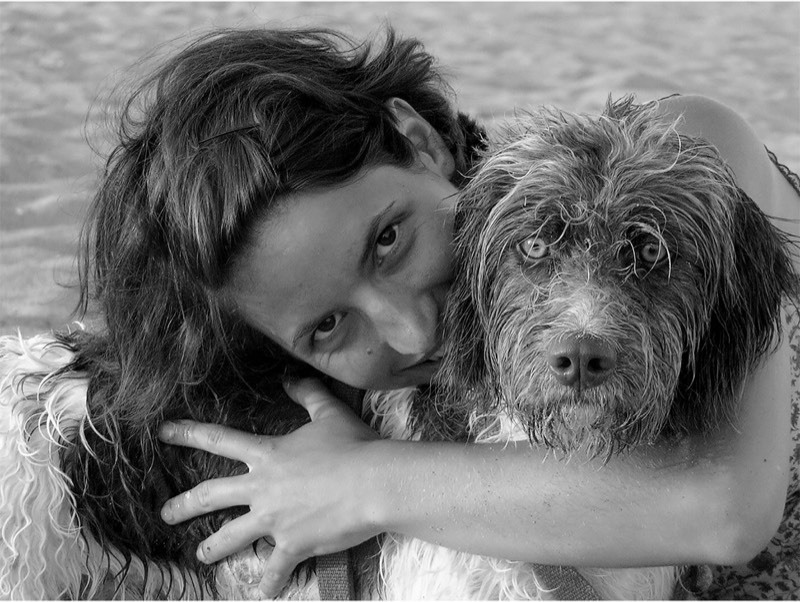 Nicole is a dog trainer and lives in Stockerau, Austria.